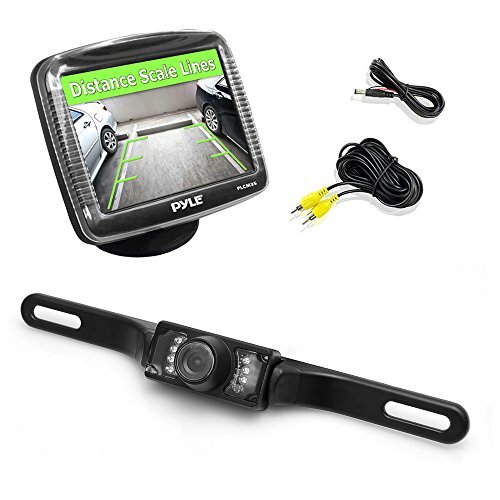 Connect a wire to the reversing light wire at the rear light unit and run it through the rear door to the spare wheel garnish. 3. Connect a second wire to the reverse light wiring to run beneath the trims and up to the radio space to trigger the digOptions screen when reverse is selected. 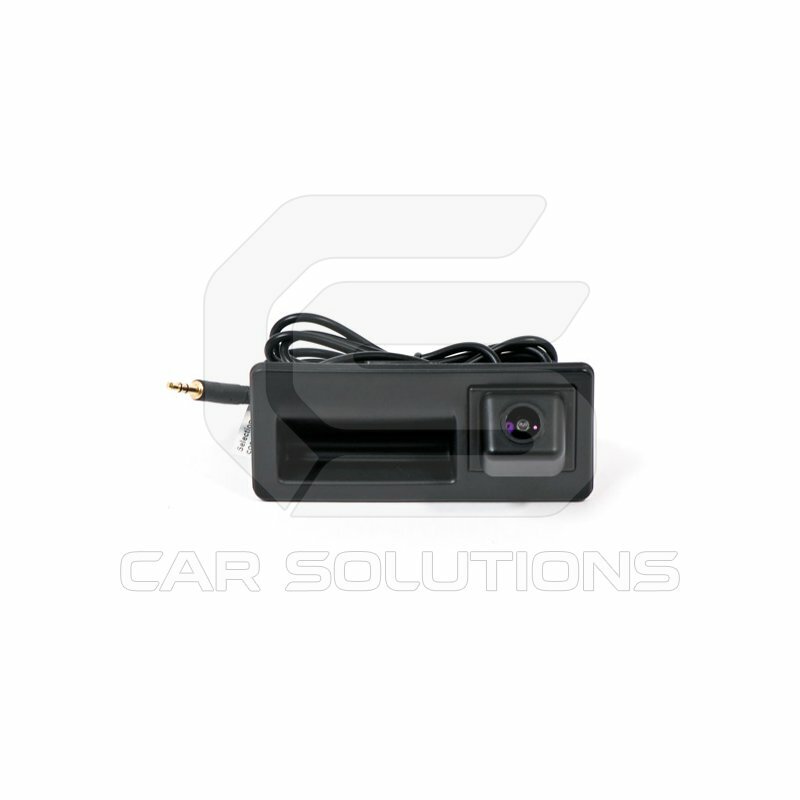 Installing an aftermarket Rear View Camera (RVC) into a Golf Mark V and VI rear bumper The camera chose for the RVC install is a butterfly style camera, the Kufatec interface for the RNS510 required an NTSC camera.